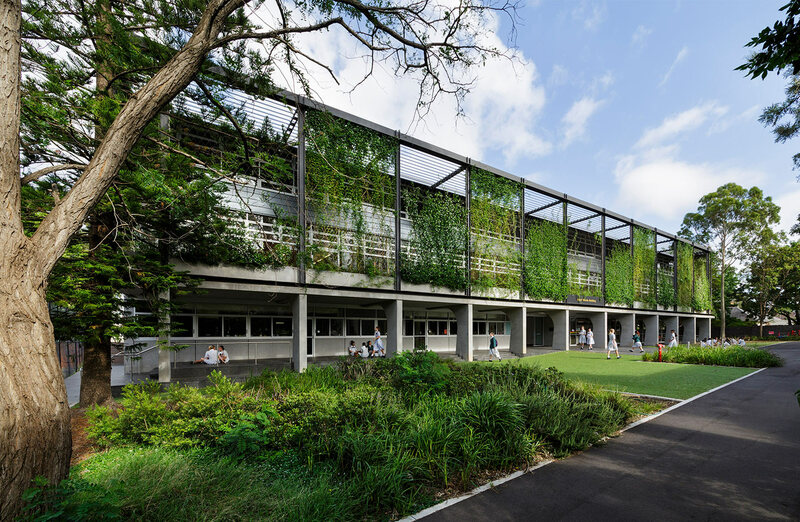 Architecture plays a powerful role in supporting and encouraging learning: from providing inspiring spaces and innovative environments enabling active student participation, to providing practical and tangible functionality to deliver educational benefits. Education and its place in society is changing rapidly in response to new technologies, learning cultures and financial constraints. 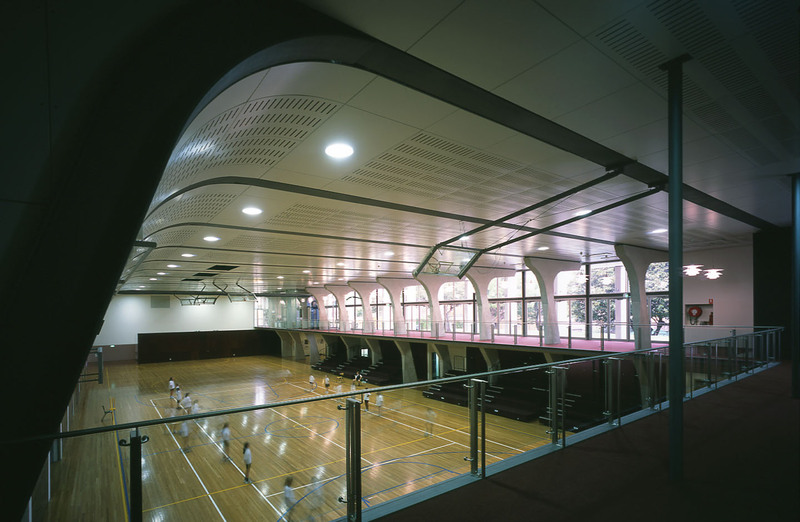 Our role is to develop design strategies that enable new buildings to respond to these challenges and to translate our clients’ values and philosophy into inspiring architecture. 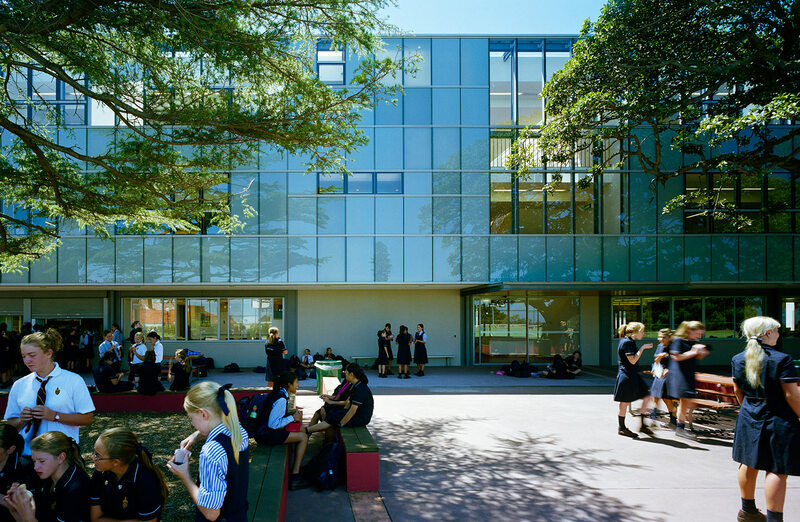 Each school brings a distinctive perspective on pedagogy. 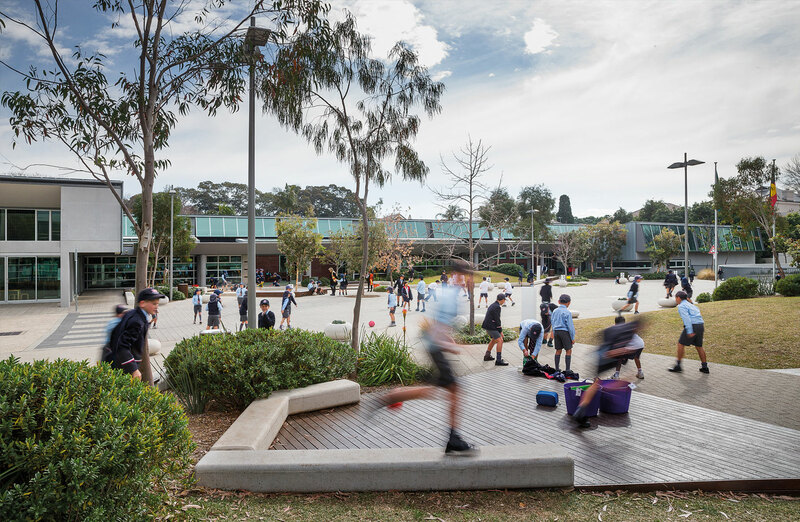 Tzannes develop a particular architectural response to this foundation and to reflect the distinctive aspirations of each school community we serve. 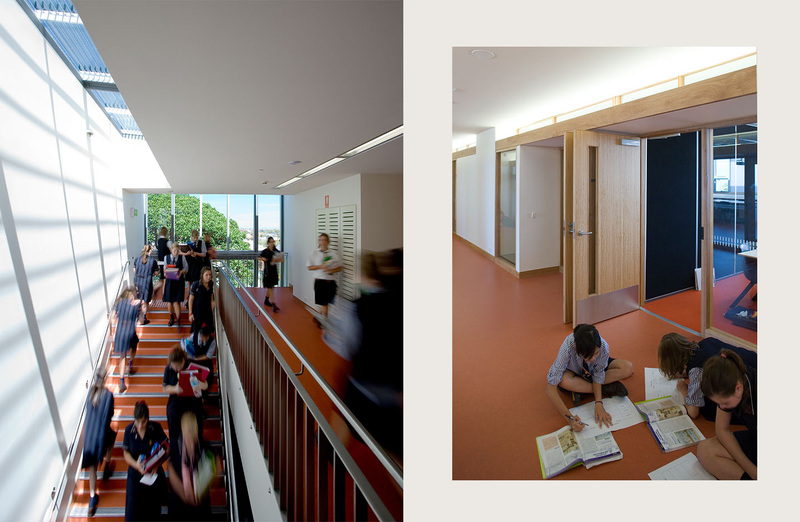 Close collaboration with our clients and their team is essential to making of learning and teaching environments that are inspiring and transformative.